There is a quiet, yet sophisticated elegance that makes marble countertops a preferred choice for bathrooms, kitchen countertops, office foyers. In fact, just about any room can be enhanced by its stunning and long-lasting beauty. We design, fabricate and install countertops of all kinds of natural stone, solid surface types and environmentally friendly green composite countertops. Call or visit our 4Evergreen Fabricators showroom for a firsthand review of our appealing, functional materials for bathroom and kitchen countertops. 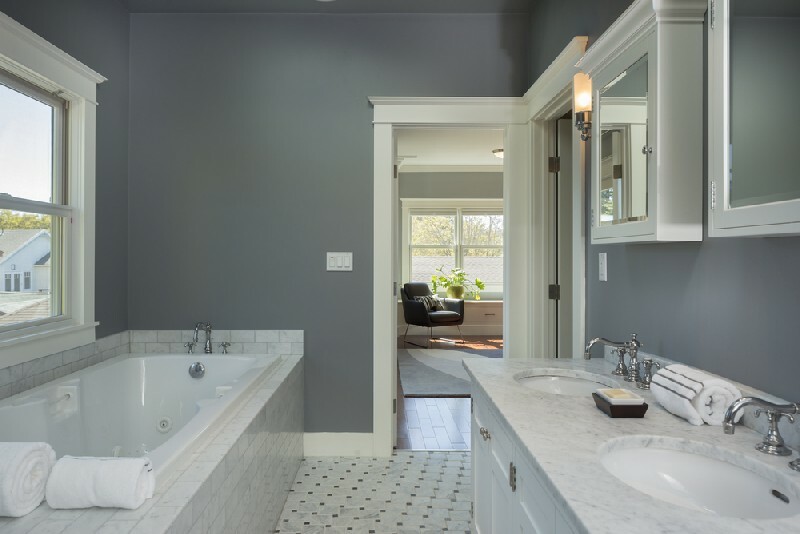 While its beauty will last for generations with versatility that includes uses throughout the entire home, marble countertops especially stand out when used in the bathroom. Among the most luxurious of stones, it provides durability with elegance and classic beauty, and some of the most unique veining and natural modeling. For anyone who is set on white, natural kitchen countertops, there are few other options available with the choices it provides. We invite you to visit our showroom where the color variations and dramatic veining are displayed. 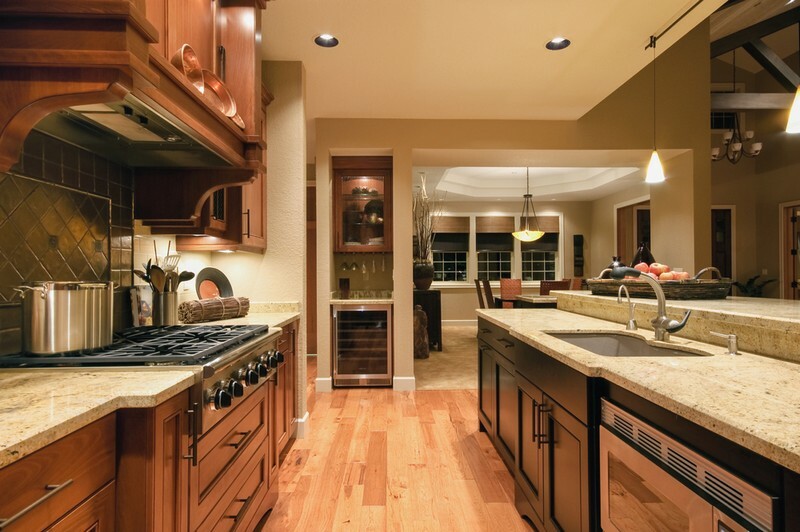 Why Choose Us for New Kitchen Countertops? As a family-owned and operated business founded in 2006, we are known as the premier choice for design, custom fabrication and installation of kitchen countertops. 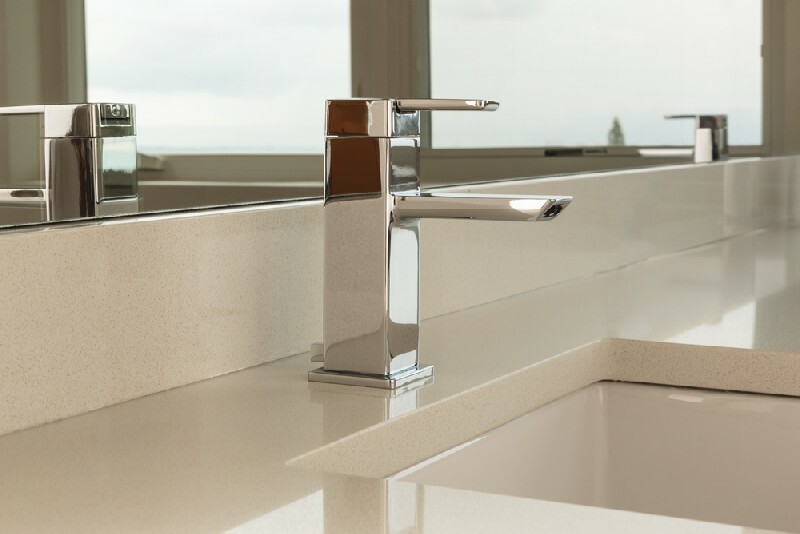 Our experience includes the use of granite, quartz, marble countertops, as well as other solid surface types, and environmentally friendly green composite countertops. Call or visit our 4Evergreen Fabricators showroom to find the perfect countertop surface and to learn more about the elegant lasting beauty of natural stone and marble countertops.